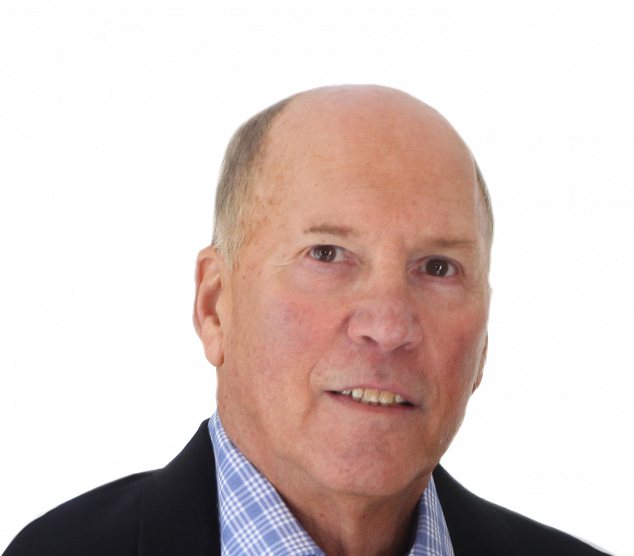 Stephen Drezen began his career in real estate with the Davos Corporation, which became the first United States corporate merger in real estate in 1971. Through out Stephen's career, his knowledge and experience has been shared with his clients from all over the world. Stephen has been referred to by the by members of the real estate industry as "The Broker's Broker". With thousands of transactions during his lifelong career in real estate, he has accomplished many milestones with many more to be met.. His career spans nearly four decades with achievements and recognition by his peers. Often quoted by the New York Times, Barron's and the Wall Street Journal, offering insight to the diverse real estate markets, Stephen quickly became a leader in the company and was posted to the New York headquarters of Davos Corporation. In 1974, Stephen was relocated to Litchfield County, Connecticut to prepare for a sales and marketing program for a private community called Woodridge Lake. Stephen became a partner in the real estate firm of Landmark Real Estate, the sales and marketing arm of the community. During his many years in Litchfield County, he opened numerous offices in well recognized towns throughout the area. The early 1980s brought Stephen to Southampton, New York, where he created sales and marketing programs for three high profile projects. In 1982 he was responsible for the regional New England Marketing Program for the first pilot sales program for the properties located on the Island of Bermuda, which sold out in 1983. Next, a group from Providence, RI, engaged Stephen to create a study for a proposed time-share project on the renowned location of Ocean Drive in Newport, RI. This historic property was built by the Hutton family, whose famous daughter, Barbara, summered there. In the late 1980s Stephen was engaged by a Swiss industrial group to restructure and reformat a large private golf community in Naples, Florida. In 1997 he returned home to develop and sellout a number of company owned projects in Connecticut. During the late 1990's he consulted for a New York holding company, which owed the Greenbrier in West Virginia and Ford Plantation properties in the South Carolina. Throughout the years Stephen has worked on many real estate related and non related projects. His love for real estate and the challenge to be innovative has driven his successes. Litchfield County's beautiful countryside has kept him as a resident in one of the countries most desirable area to live. During 2003, Stephen re-launched the company, calling it Portfolio Properties Group, LLC. In 2010 Stephen and PPG joined William Pitt Sotheby's International Realty as a Marketing Group of WPSIR. Stephens outside interest reach into the art world, telecommunications and water recovery systems. Stephen Drezen brokered our house with great respect and drive. He listened to and obeyed our wishes, but with an experienced hand, offered sound advice. Stephen's help went beyond offering his opinion; when we were in the city, absent from the house and he had a client to show it to, he would travel over beforehand to see if everything was in order. If not, he had extremely high standards and would think nothing of rolling up his sleeves and even vacuuming if necessary. It took quite some time before the house sold, it was very intricate, but Stephen would not tire of showing it and he read up on it and gave informative advice to all prospective buyers. I am truly grateful to him for advising us on what we could reasonably expect and what we had to do to find the right buyer. Thanks for selling our house at 11 Marshepaug!! !